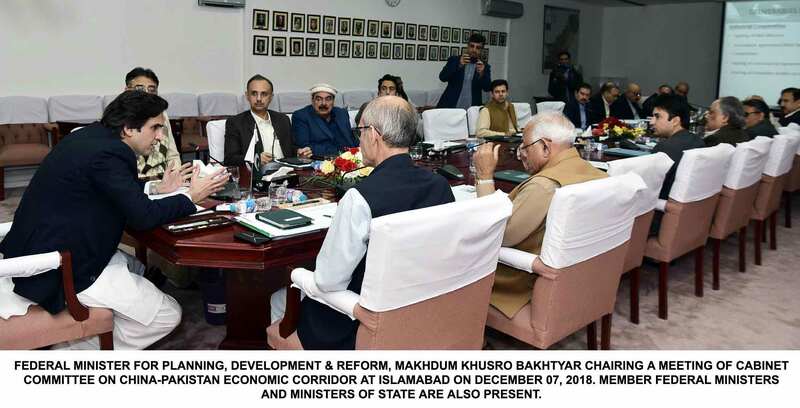 Islamabad, Dec 13, 2018: Federal Minister for Planning, Development & Reform (PD&R) Makhdum Khusro Bakhtyar met Chief Minister of Balochistan Jam Kamal Khan at Balochistan House here on Thursday. 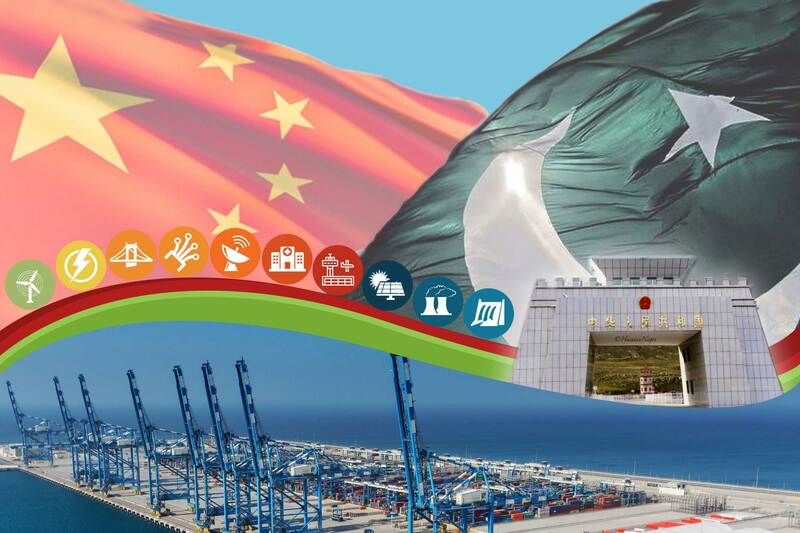 Islamabad, December 11, 2018: Federal Minister for Planning, Development & Reform chaired a meeting to review progress on Pak-China Industrial Cooperation here on Tuesday. 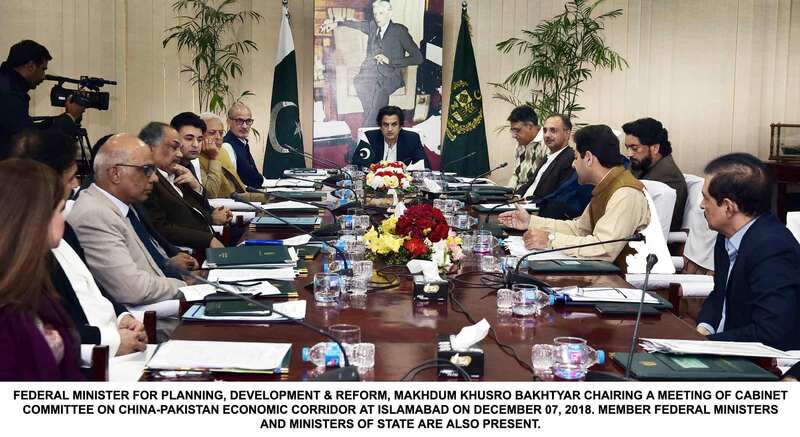 Islamabad: Dec 07, 2018: Federal Minister for Planning, Development & Reform, Makhdum Khusro Bakhtyar chaired the meeting of Cabinet Committee on China Pakistan Economic Corridor (CPEC) on Friday.